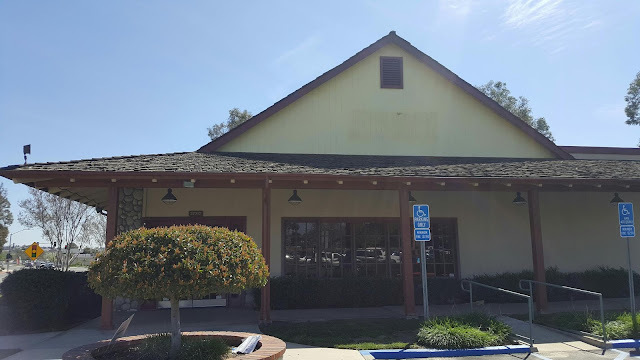 Temecula, CA - A new restaurant will be opening later in 2017 at the former Sizzler's location in Temecula California, near the corner of Jefferson Ave and Via Montezuma. This new restaurant will be the second location for Bastards American Canteen. They have another location in Downey. "This establishment is named in respect of those who have served in the finest infantry unit of the United States Marines Corps, 2nd Battalion 4th Marines nicknamed “Magnificent Bastards”, and for the courageous Corpsmen of the United States Navy who care, or have cared for them. Semper Fi."